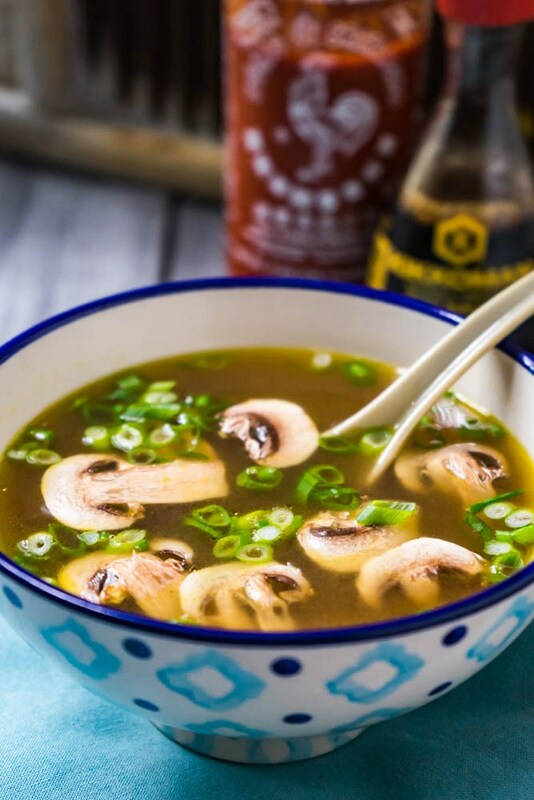 This Japanese Clear Onion Soup is a perfect starter for Asian themed meals or if you want to impress your guests. It’s light and substantial making it a perfect starter. Plus it’s super easy to make.